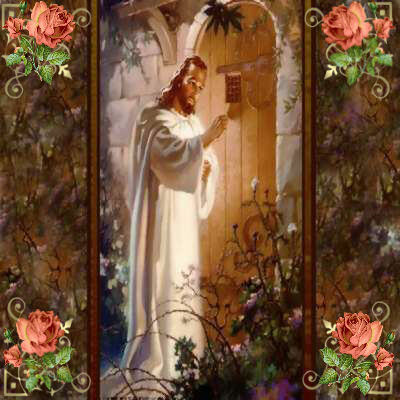 Oh, how He waits to welcome you. Does the world see Jesus in me? From Jesus who died on Calvary. I am His... And He is mine. By His love and grace we will grow. Jesus laid down His life upon the cross. When He returns, we will take our flight.